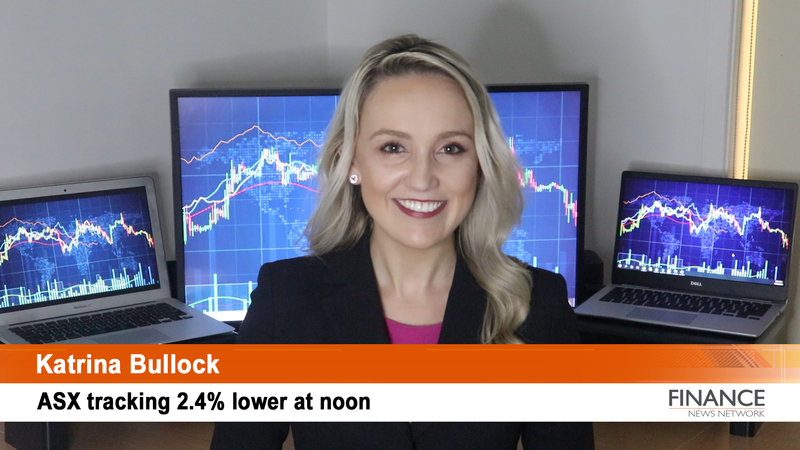 17 Apr 2019 – The ASX200 opened higher following positive leads from Wall Street and is tracking 0.1% lower at noon. Most of the sectors are in the red. Nickel Mines (ASX:NIC) are set to buy 70% of the Ranger Nickel project.